Not everyone has the chance to take a big summer holiday. All sorts of variables, from work and school commitments to finances and personal preferences, can affect when a family is able to go on vacation. Whatever your reasons, your family is sure to find exactly what you want from a houseboat rental in a region known for its fairly consistent and predictable weather. For the visitors that love hot summer days filled with ample time to swim, waterski, and wakeboard, then peak season is the perfect time for your family to rent some houseboats. With 30,000 acres of open water lapping against more than 360 miles of shoreline, you will find endless opportunities to hide in shady coves or bask in the hot summer sun. 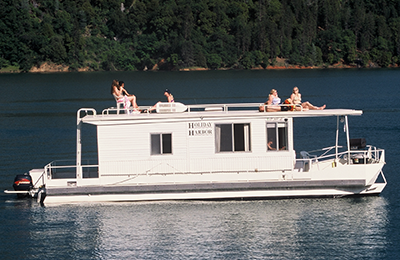 The summer season on Shasta Lake tends to run from the end of June into the beginning of August. Outside temperatures during this time of year range from 100 degrees or more during the day all the way down to the mid-60s overnight. This fluctuation allows everyone to enjoy their various types of activities in temperatures that make them enjoyable. For example, swimming during the hot afternoon hours is a fun way to keep cool, but some people may not want to sit in the sun while fishing and, therefore, may opt to wait for cooler morning or evening temperatures. Perhaps you or your spouse work for a company with too much business during the peak summer season making it impossible for your family to vacation during that time period. If this is the case, but you still want to take advantage of near-summer temperatures, then you are in luck. 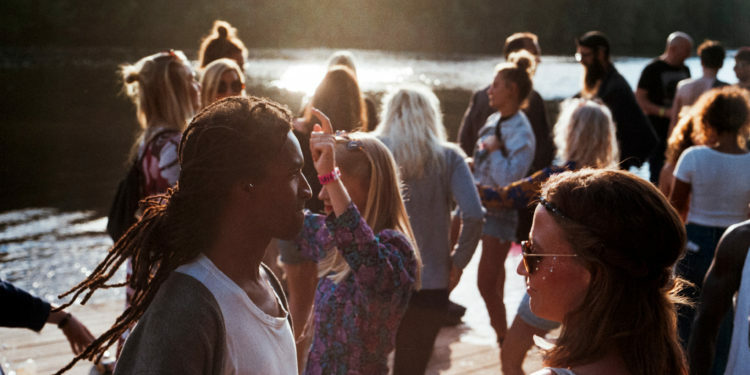 The two weeks prior to, and following, peak houseboat season offers you the chance for summer fun. These “Value Weeks” are a time of year when you will find fewer people on the lake and less expensive houseboat rental rates. With early reservations, your family will enjoy easier access to amenities and your choice of vessel. The temperatures during these weeks are usually only slightly milder than peak season meaning your family can partake in all the fun summer activities. Some families prefer to vacation while everyone else is too busy with work and school commitments. Off-season houseboat vacations offer you the chance to get away from it all, including the crowds of summer. You will find more empty coves for overnight mooring and anglers can delight in the vast populations of fish they will find for the taking. The temperatures in the off-season quite a bit lower than during the summer months so you may not want to spend much time in the water. However, fewer degrees being registered on the thermometer make other activities like campfires, fishing, and hiking more enjoyable. Many marinas do have minimum rental periods, usually three days, but the rates are reduced so you can actually save money by renting during these off-season periods. 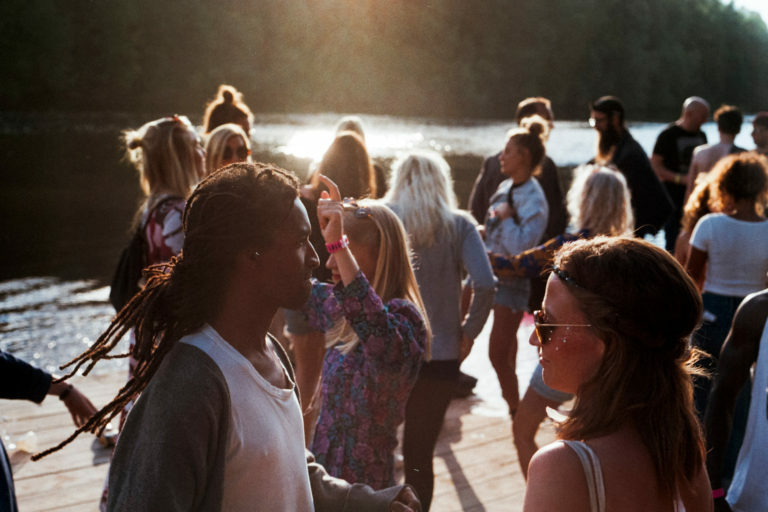 So, no matter how your holiday schedule is looking, how much money you can spend, or which activities you enjoy most, houseboat rentals are sure to have you covered.